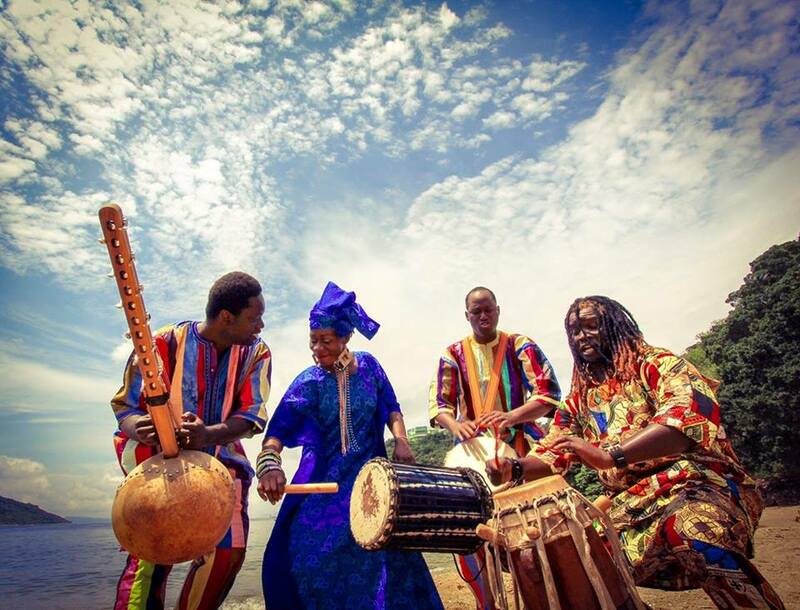 African Drumming Academy is a leading African Drumming and Performance Training organization in Hong Kong. Our programs are carefully designed for children, youngsters, and adults to suit their individual needs. We are committed to not only develop the participants’ awareness and understanding of African music and cultures; but also to enhance their aesthetic development, socializing skills, and body coordination. All our programs and workshops are conducted by native Africans who are experts in designing course curriculums and teaching. Mission statement: To develop children’s African drumming skills and expose them to various African cultures. Vison: To be the world’s best African drumming and culture academy.